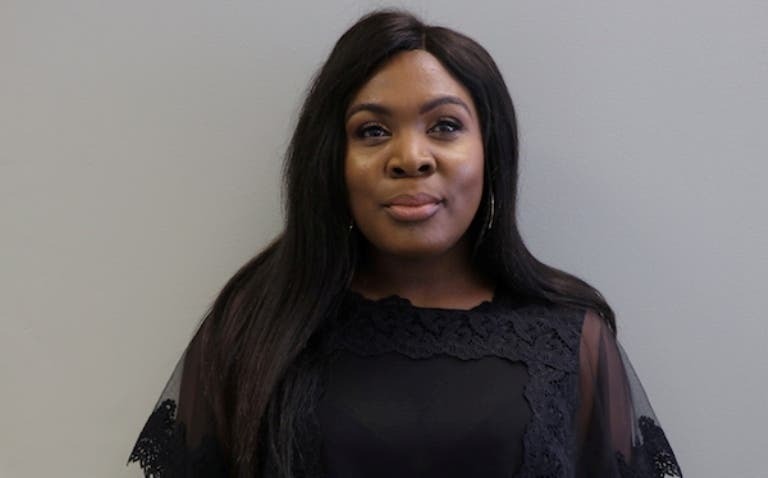 South Africa’s Lindiwe Matlali has been recognised by the Queen of England for the awesome work she does as founder and CEO of Africa Teen Geeks, a non-profit organisation that teaches school children and unemployed youth how to code. Lindiwe is the latest recipient of a Points of Light Award for 2019. Inspired by her experience of being orphaned at a young age, Lindiwe is inspiring Africa’s next generation of technology innovators. She works to eliminate the barriers faced by disadvantaged communities in pursuing science, technology, engineering and maths. ‘Africa Teen Geeks’ has blossomed into one of Africa’s largest non-profit technology education organisations. Their partnership with the US programme was developed and launched in the Cabinet Room at 10 Downing Street in April 2014. Her Majesty The Queen, as Head of the Commonwealth, is thanking individual volunteers across the 53 Commonwealth nations for the difference they are making in their communities and beyond. They also stated that one outstanding volunteer from each of these countries was recognised with Commonwealth Points of Light awards running up to the Commonwealth Heads of Government Meeting in London, April 2018. “Following the success of this programme, Her Majesty The Queen has decided to continue this work and award one volunteer from each Commonwealth country every week leading up to the Commonwealth Heads of Government Meeting in Rwanda in 2020”, they said.